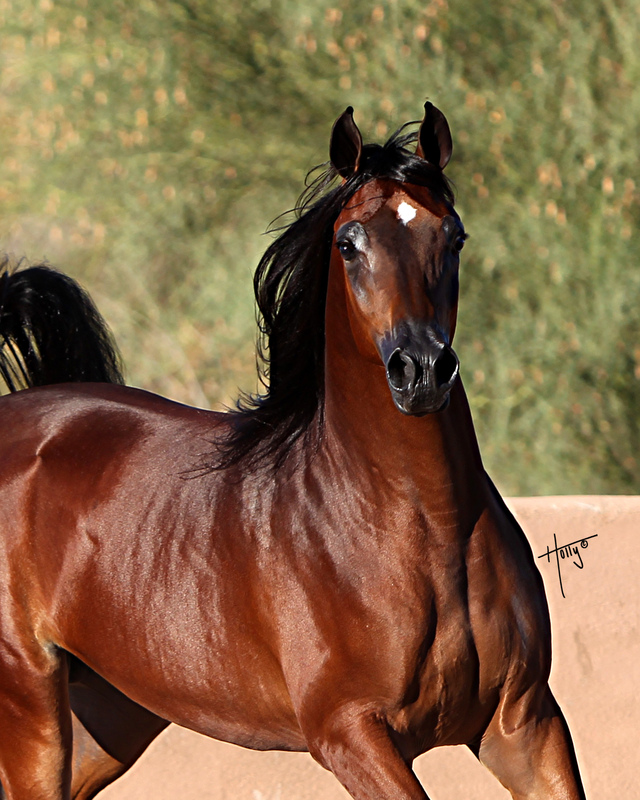 2012 Egyptian Event Futurity Champion! 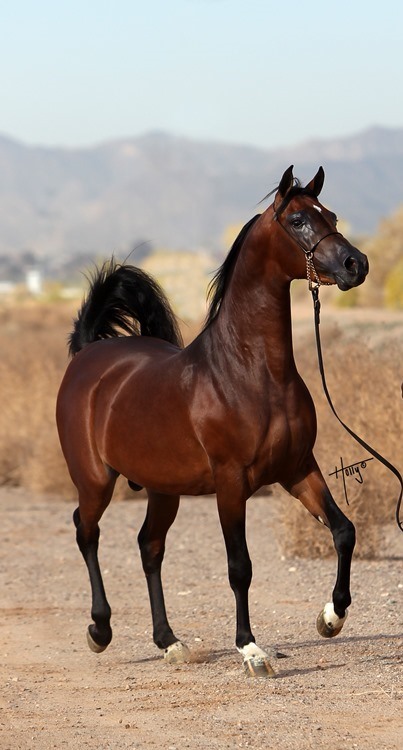 2015 Scottsdale International Arabian Breeders Classic Straight Egyptian 3 Year & Older Colts/Gelding TOP TEN! 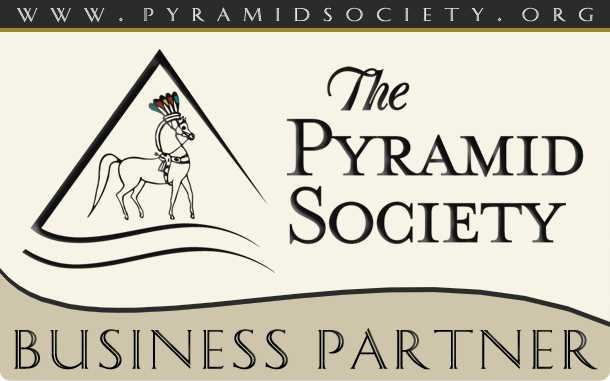 2015 Egyptian Event Libert Class Champion! Heads Up! This horse can MOVE!!! Beautiful animated movement! 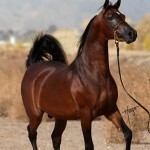 Amirs Crescendo SE 2011 Stallion STARTED UNDER SADDLE WORK! 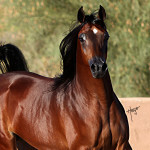 Exciting Straight Egyptian Stallion Available Now.